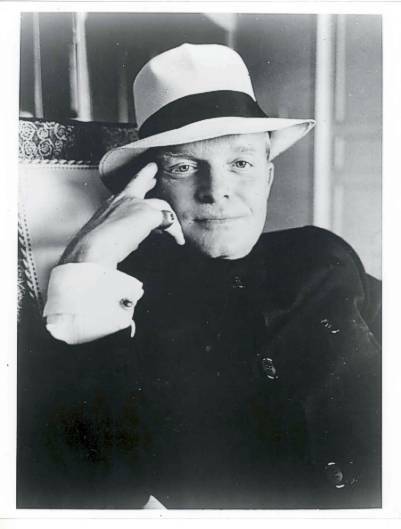 Truman Capote: Before publication, and if provided by persons whose judgment you trust, yes, of course criticism helps. But after something is published, all I want to read or hear is praise. Anything less is a bore, and I’ll give you fifty dollars if you produced a writer who can honestly say he was ever helped by the prissy carpings and condescensions of reviewers. I don’t mean to say that none of the professional critics are worth paying attention — but few of the good ones review on a regular basis. Most of all, I believe in hardening yourself against opinion. I’ve had, and continue to receive, my full share of abuse, some of it extremely personal, but it doesn’t faze me any more. I can read the most outrageous libel about myself and never skip a pulse-beat. And in this connection there is one piece of advice I strongly urge: Never demean yourself by talking back to a critic, never. Write those letters to the editor in your head, but don’t put them on paper. "Truman Capote on Criticism" was posted September 11, 2009.